Legal Woes to Blame for WPS League Suspension? Let’s talk about women’s soccer. Still with me? If I didn’t lose you with that opening, then you’re in the minority of American sports fans. Despite a tradition of success, women’s soccer remains pretty unpopular in the United States. 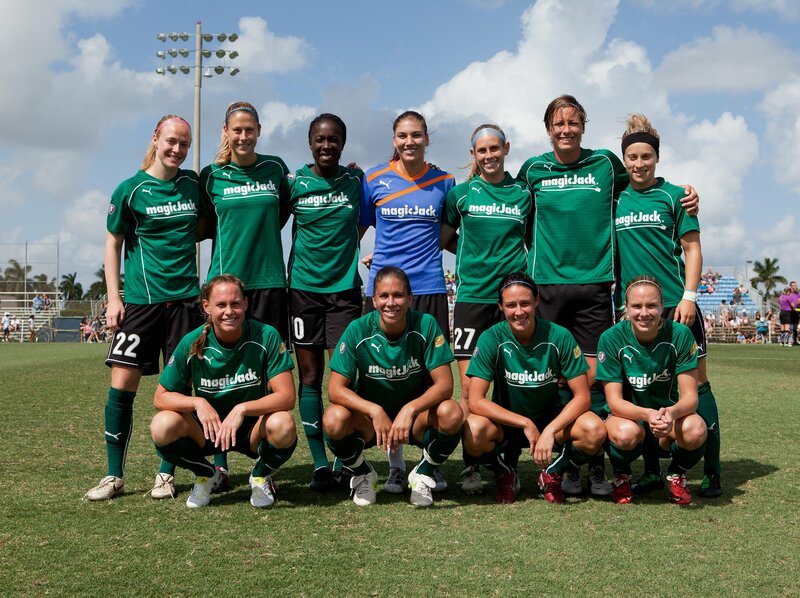 Of course, no one knows this better than the Women’s Professional Soccer league (“WPS”). Even though the U.S. women’s national team is consistently one of the best in the world (see: 2011 World Cup Finalists), the WPS has had a difficult time attracting fans since play began in 2009. With the league currently facing a lawsuit filed by one of the teams owners, it has suspended the 2012 season. The future of a professional women’s soccer league in America is very much in doubt. 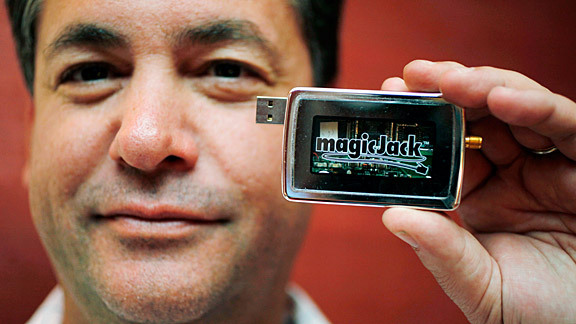 The lawsuit was filed by Dan Borislow, inventor of the magicJack, who came onto the WPS scene in 2010 when he purchased the failing Washington Freedom (the soccer team, not the American ideal) and renamed them after his prized invention. When Borislow purchased the Freedom, WPS was already in trouble and he appeared to be the savior of WPS. Unfortunately, the “savior” of the WPS is now its biggest obstacle. Borislow’s relationship with WPS deteriorated quickly after he assumed ownership of the Washington franchise. In their very first home game, Borislow’s team was sanctioned by WPS for violating several operating standards. This would prove the first of many penalties levied against the team by WPS. What’s more, the WPS Players Union filed a grievance against Borislow on behalf of his players, who alleged several instances of misconduct by their owner. The allegations included that Borislow repeatedly demanded that his players call him “Daddy” and, on at least one occasion, that he refused to get medical attention for an injured player. By October 2011, WPS voted to terminate Borislow’s team. Borislow quickly responded by filing a lawsuit against the league, alleging that they violated their own procedural bylaws by terminating his team before the end of the season. While it’s clear that the league’s legal troubles with Borislow are the immediate cause of the current suspension, the league’s unstable foundation is also to blame. WPS should both re-examine the process by which it vets new owners and reevaluate how it can eliminate its vulnerability to small disputes. One route that may insure more stability for the women’s league would be a partnership with Major League Soccer (“MLS”), the men’s professional soccer league. Taking a note from the WNBA’s successful allegiance with the NBA, a tie with the soccer league’s male counterparts could provide the security the league needs to become a viable business. MLS has enjoyed tremendous growth over the last five years and could soon be in a position to help the women’s league get started Teaming up with MLS would mean that each MLS team would have a women’s side. Women’s games could precede men’s matches, which would give the women the potential benefit of some of the men’s fans in addition to their own. The teams could travel together, do promotions together, and play in the same stadiums. Most importantly, this alliance would provide a stable league that would give the sport its best chance to get the recognition it deserves. Regardless of whether the league decides to seek a joint venture with MLS, the important thing is that the U.S. establishes a women’s soccer league that does justice to and helps grow the American tradition of women’s soccer excellence. A league that can be brought down by one lawsuit simply doesn’t cut it. For now, women’s soccer fans must make due cheering on our girls at the upcoming Olympics and hope that when the league returns in 2013, it will have learned from its mistakes. Katie Klamann is a first-year student at Fordham University School of Law. She graduated from the University of Chicago in 2010 where she played four years of varsity soccer.